DeniaTraining® Communicator provides tools that facilitate the communication between higher administration university communities. 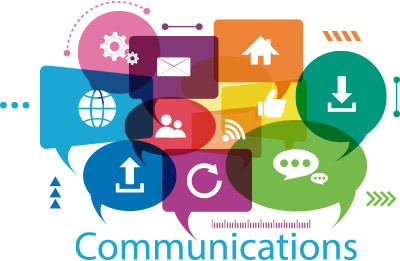 DeniaTraining® Communicator supports multiple message types including: email, Internet2SMS, and system messages. With DeniaTraining® Communicator, you can publish and manage announcements, news, and marquees.